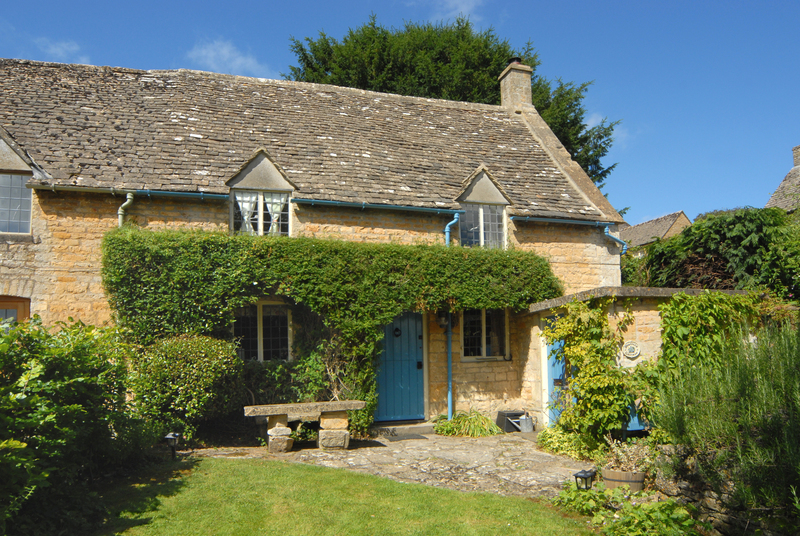 Slatters Cottage is a luxury, Grade II listed, 17th century self-catering cottage in the heart of the North Cotswolds. 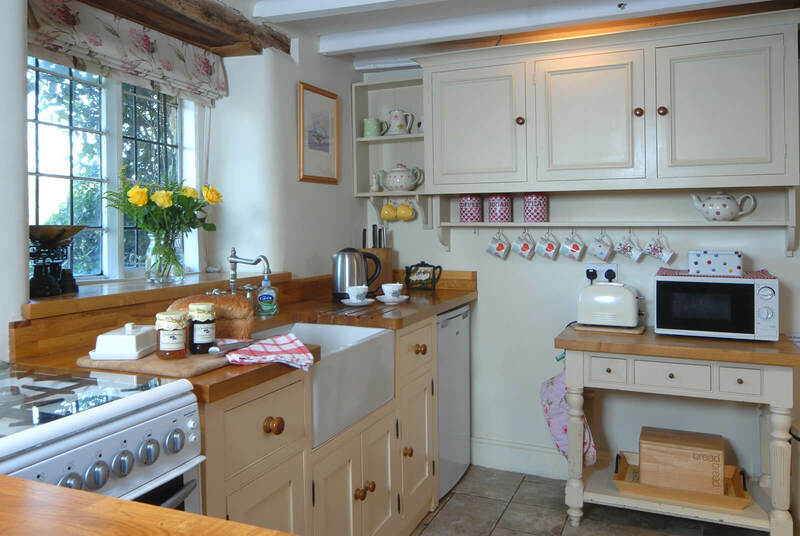 Set in a quiet street in a typical Cotswolds village Slatters Cottage is a quintessential English country cottage which provides a perfect place to relax and unwind. 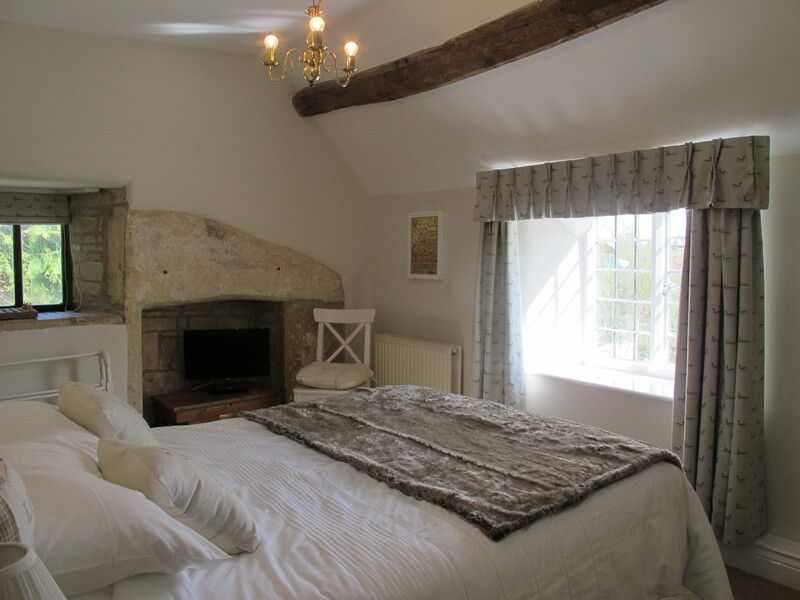 With inglenook fireplace and log burning stove, the cottage has views over the award winning village of Bourton-on-the-Hill and makes Slatters Cottage an ideal self-catering base for visiting the Cotswolds. 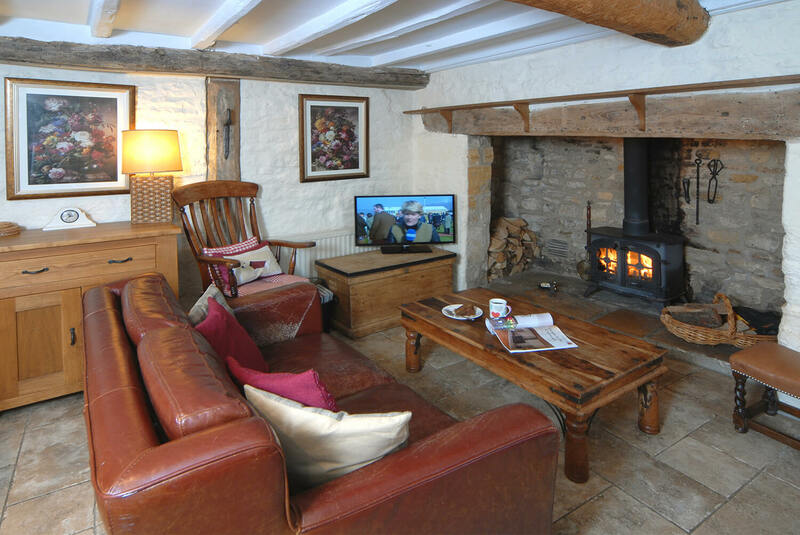 The open plan Living area with it’s beamed ceiling and window seat, includes a leather sofa and chair in front of an inglenook fireplace. It has a TV with Freeview, DVD player, CD/MP3 player and many DVDs. Square dining table with seating for four. Fully fitted Kitchen with cooker, hob, fridge, freezer and microwave. 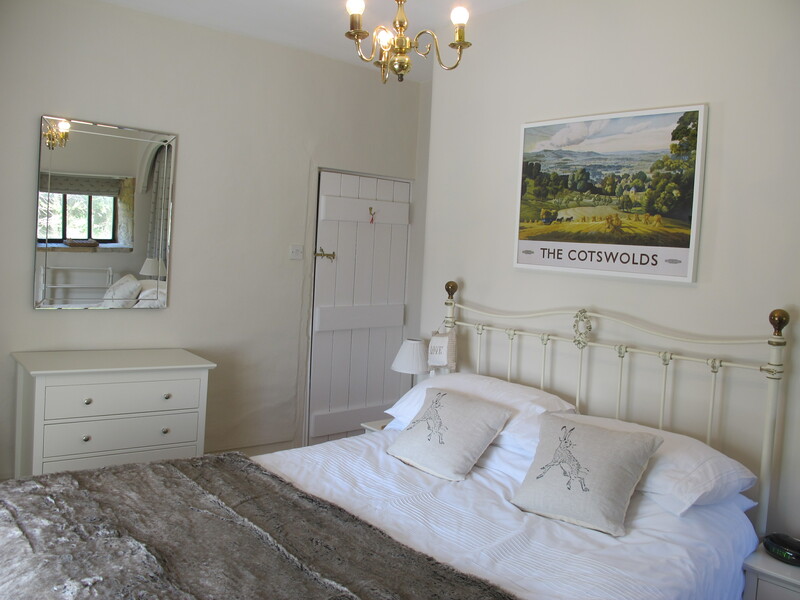 Bedroom one has a 5′ double bed, chest of drawers and has spectacular views of the Cotswolds. 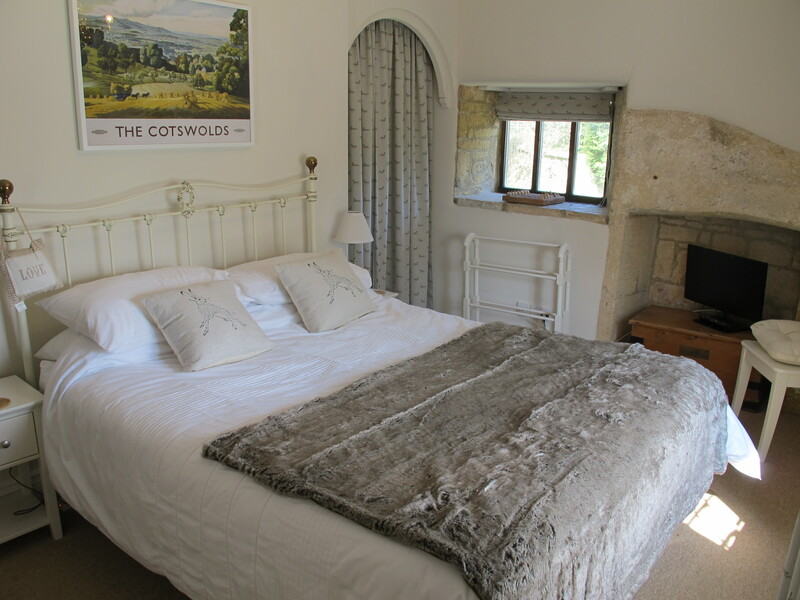 Bedroom two has a single bed with white linen, a comfortable chair and views over the Cotswolds. 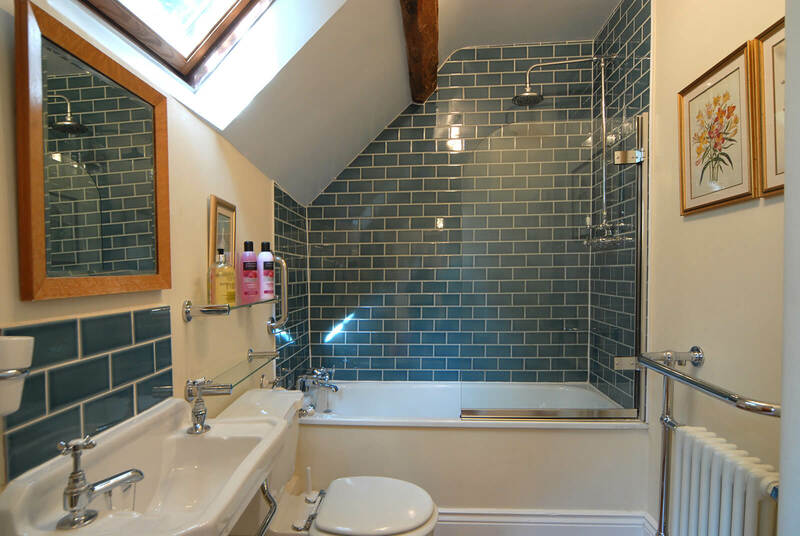 The Bathroom has a shower over a bath, WC and washbasin. 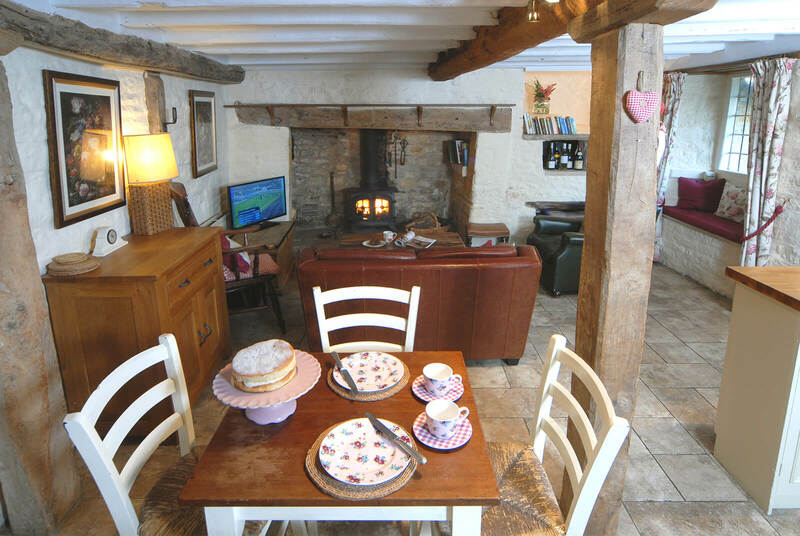 The cosy country cottage also benefits from an out house where a washing machine and tumble dryer can be found. The property is located on a hill and as such the garden overlooks the Cotswolds, a perfect place to sit in the evening and enjoy a bottle of wine. Travel cot & High chair available upon request. 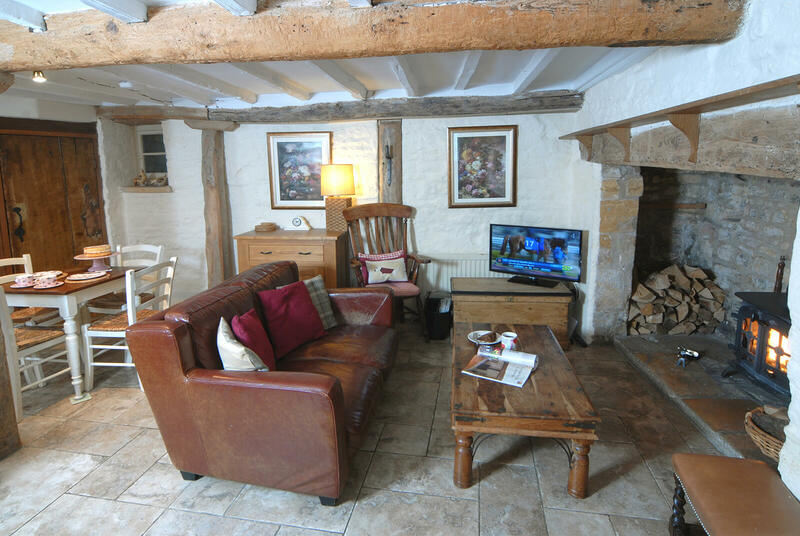 Slatters Cottage is situated in a quiet lane in Bourton on the Hill. Located in the north Cotswolds, Bourton-on-the-Hill, is an idyllic Cotswold village with traditional stone cottages and a 12th Century church. 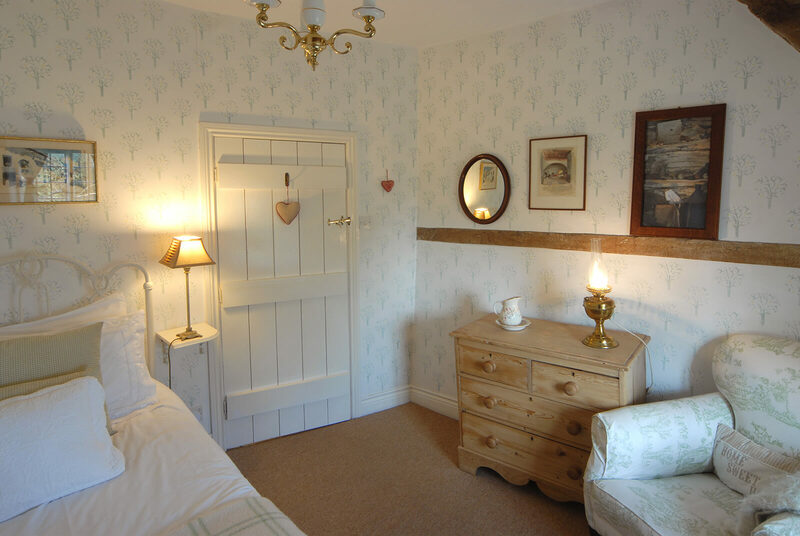 Bourton House and it's beautiful garden is located in the village within walking distance of Slatters Cottage and the Horse and Groom pub offers award winning food and a well-stocked bar. The Cotswold Falconry Centre and the Batsford Arboretum are also conveniently located within the village. 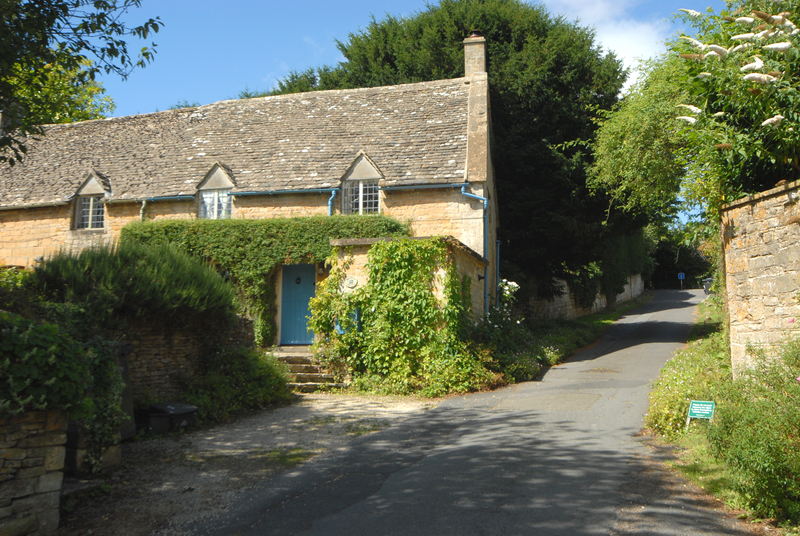 Bath, Cheltenham, and the beautiful Cotswolds villages of Chipping Campden, Burford and Bourton-on-the-Water are within easy reach of the cottage. Stow-on-the-Wold, with its art galleries and antique shops is about 10 minutes drive whilst Winchcombe with the well-known Sudeley Castle is about 15 minutes away. Morton-in-Marsh is 2 miles away and has many restaurants, takeaways and two small supermarkets. your details in the fields below to confirm availability for your stay.